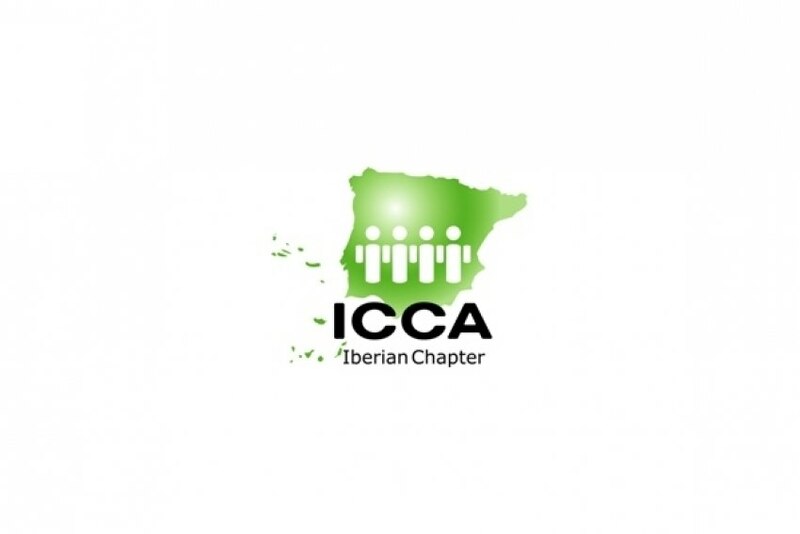 The Algarve will receive the ICCA's Iberian Chapter Congress, which meets annually on a rotational basis, in Portugal and Spain. The Epic Sana Algarve Hotel in Albufeira will be the operations centre and will receive the meetings industry professionals from both markets. Some of the topics and keynote speakers have already been announced, namely: "Digital Communication Strategies - The importance of digital marketing when applied to the meeting & events industry", by Francesco Berrettini, Inesting CEO; “How to position traditional leisure destinations as MICE destinations”, by Vitor Neto, President of NERA - Business Association of the Algarve - Tourism expert (Algarve) and Luis Callejón, CEO of the Congress and Exhibition Centre of the Costa del Sol; “NeuroEvents or the art of mobilizing audiences”, by Raimond Torrents, Event Management Institute - General Manager Barcelona and “How to make best use of ICCA and its tools beyond the database”, by Juan José García,Director of Marketing & Sales at Barceló Congresos and Barcelo Congresos LATAM and ICCA Vice President and Treasurer. In addition to these sessions, the General Assembly will take place, where among other things, the next destination of the congress will be decided. The event will be held from 15th to 18th April.